Every contractor needs a strong website and quality marketing materials. These are key tools for promoting your business, capturing new leads, and converting customers. Creating advertising materials from scratch is expensive and time-consuming. When you’re busy running a business, these items can be easily “back burnered”, to your company’s detriment. HVAC advertising templates can transform any contractor into a promotions pro. Templates are the perfect solution for busy business owners. Take advantage of a ready-to-go foundation, plug in your information, and voila! You’ve created a valuable piece of marketing material in minutes. Whether time or funds are the issue restricting your marketing efforts, HVAC advertising templates solve the problem. Below, we’ve gathered useful HVAC advertising templates that will improve your advertising and internal efforts. Every contractor can start with a template and tailor it to their business. Simplify marketing using HVAC advertising templates. Create a website to capture online traffic, and eye-catching direct mailers to reach customers. We’ve all seen bad websites, right? A bad website can be even worse than no website at all. It leaves a poor impression, working against your business rather than for it. HVAC advertising templates for websites create aesthetically pleasing, easy to navigate sites, optimized for all viewers. Professional website templates are one perk of a HVAC.com paid membership. Use our website templates to customize an eye-catching website with your logo and information. Direct mail comes in all shapes and sizes these days. While sometimes seen as outdated, 70 percent of Americans value the personal touch direct mail offers. Direct mail drives website traffic, compels purchase decisions, and increases customer spend. HVAC.com members have access to direct mail templates via the Contractor Command Center. Upload your logo, add promotional and contact information, even schedule printing and mailing. The HVAC advertising templates below will benefit your internal process. Outline marketing projects and plan ahead for well-executed marketing campaigns. Project briefs are a tool used to outline an upcoming project. It communicates the project’s objectives, scope, milestones, activities, and process. The brief puts everyone on the same page for effective collaboration. Whether it’s a marketing project or another important to your HVAC business, these project brief templates will help you outline your project for success. On our blog, we’ve discussed developing social media strategy for your business, and how to manage your social presence. A great tool to keep your posts scheduled and in-line with your strategy is a social media calendar. A social media calendar allows you to pre-plan your social posts – a lifesaver for busy business owners. Not only write posts, but plan social marketing campaigns, cross-promote products and services, and set goals for your efforts. If you found this article helpful, we invite you to visit commandcenter.hvac.com. The team at HVAC.com developed an online software called The HVAC.com Command Center specifically for home services professionals to help you get more leads and close more jobs, predictably and profitably. Sign up for free today to get access to tools and services that will help you grow your business! 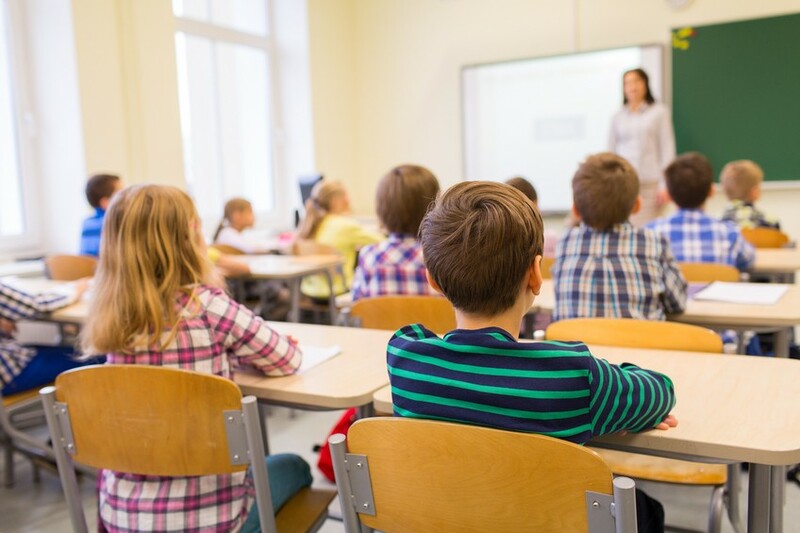 Air Conditioning in Schools – Is it Essential for Learning?